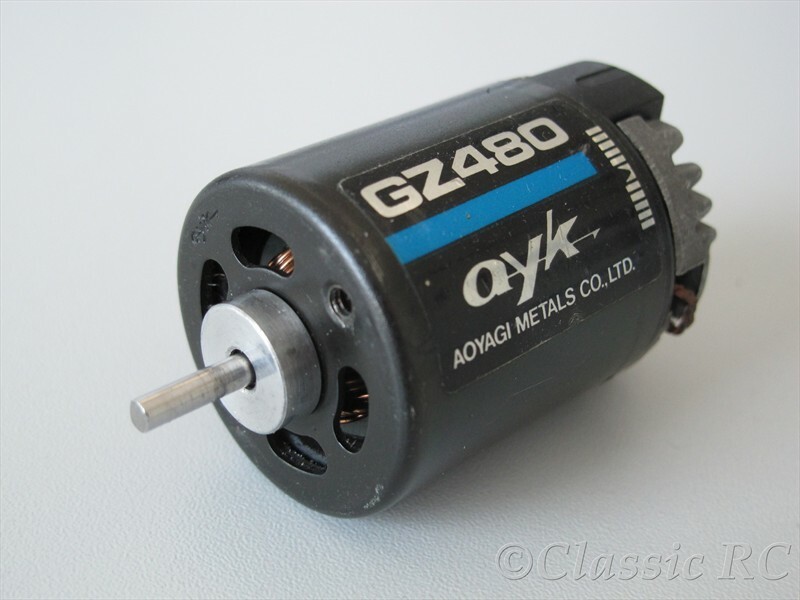 At the 1/12 scale worlds in 1982, AYK introduced their 3rd generation motors, the GZ480 and GZ240. Comparing with their older GZ1200 and GZ1200R, the new motors were a completely new design and similar to the new Yokomo 05 what had been released the same time. The former two-piece can was replaced by an one-piece steel version, the new endbell was using a plastic head and aluminium brush holders with heat sink. Both motors also were using ball bearings from factory. 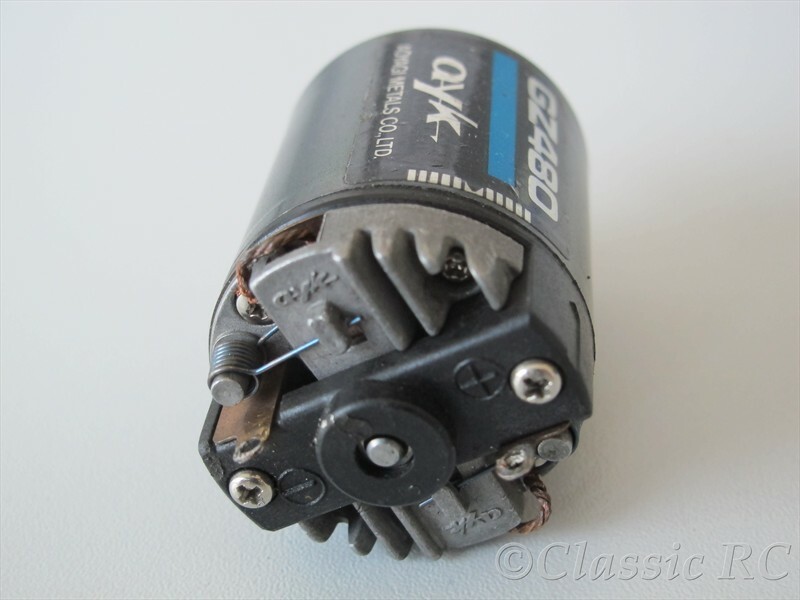 The motors were completely identical beside the armature, the GZ480 was intended for 8 minute and the GZ240 for 4 minute racing distance. Both motors were also sold by Robbe with different name and stickers, the GZ240 was renamed as GZ1204 where the GZ480 went as GZ1208.